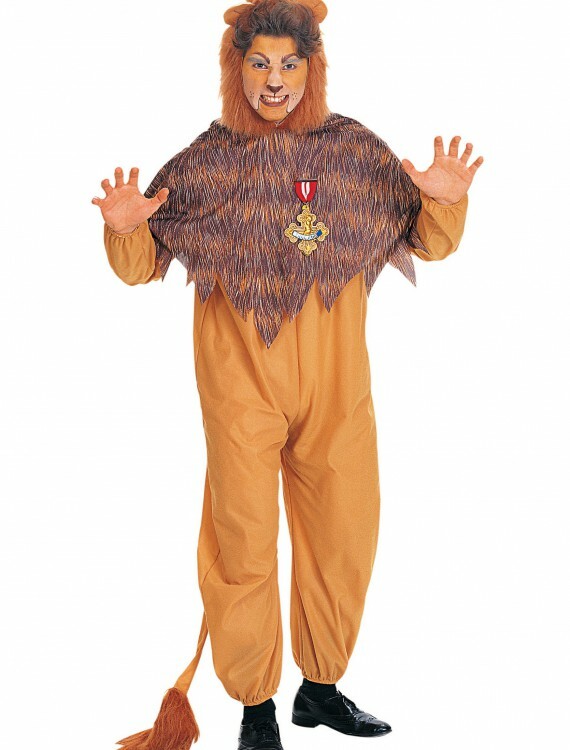 Get this adult Cowardly Lion costume for an authentic look from the Wizard of Oz movie. 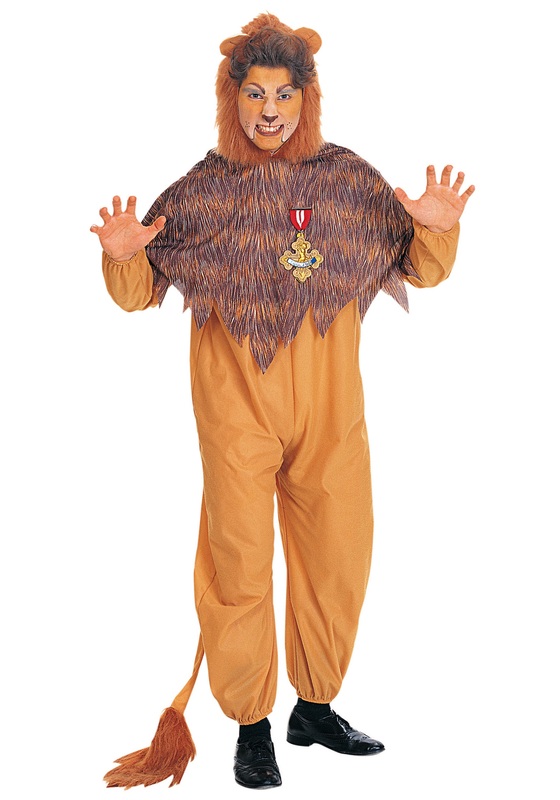 This mens Cowardly Lion costume is an officially licensed item. 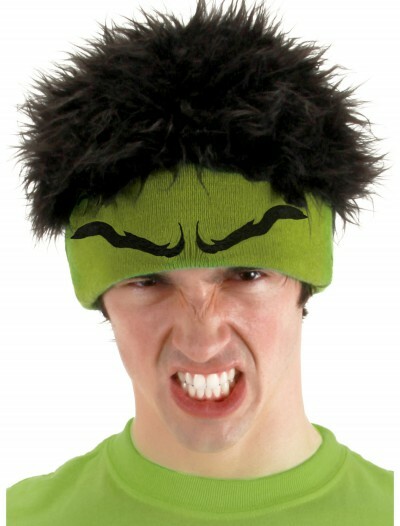 SKU: 503361956 Categories: Adult Halloween Costumes, Animal Costumes, Cowardly Lion Costumes, Fairytale Costumes, Halloween Costume Ideas, Halloween Costumes For Sale, Lion Costumes, Men's Animal Costumes, Men's Costumes For Sale, Men's Halloween Costumes, Wizard of Oz Costumes. Oz is an easy place to get scared in all the time. 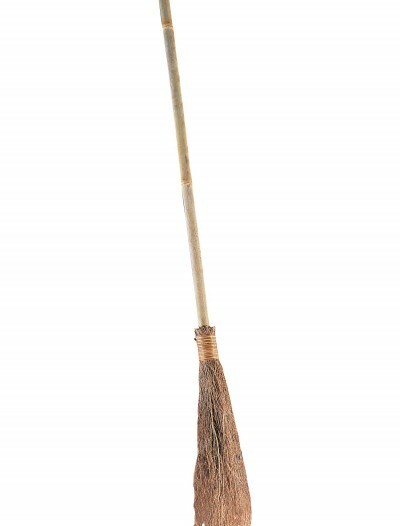 You have both scary, living trees and winged monkeys in the same place. So when you’re a lion that is scared of everything you can’t help but just wish for some courage. Luckily for this lion he met up with Dorothy Gale who let him join her to see the Wizard who just might grant him his wish. 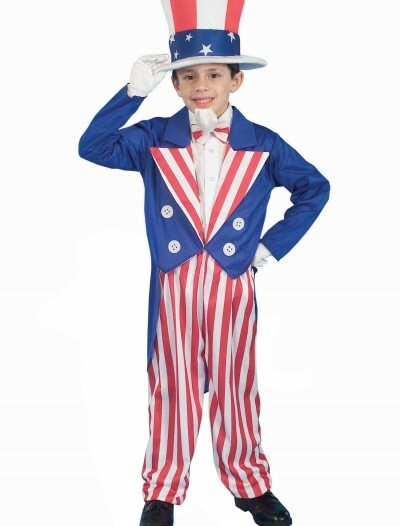 Now you can become the fear filled lion in this Wizard of Oz costume.